Van insurance with Bestquote.ie. 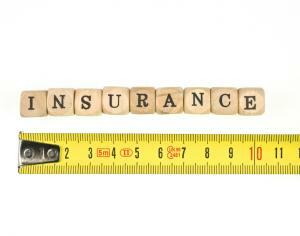 How does your Van Insurance measure up? Your Van is your livelihood, protect it with Van Insurance from Bestquote. We compare quotes from 10 reputable insurance companies to find you competitive rates with cover options to suit your needs. Get a quote in minutes with Bestquote. Bestquote is eager to save you money on your Van insurance whether you choose third-party cover, third-party, fire and theft cover or comprehensive car insurance policies in Ireland. You don't even have to compare Van insurance, just call us at 0818 223 223 and we'll give you the Bestquote treatment - offering every discount available to you while making sure you have the coverage you need. That's why we're the final word on Irish Van insurance.